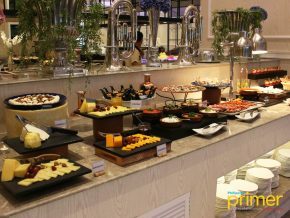 Apéritif, meaning appetizer in French, pioneered the concept of food grazing in the Philippines. Its operations began in 2016 as a catering and online store under the management of sisters Kim and Karla Zulueta. 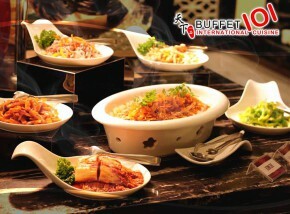 The store aims to serve as a one-stop shop for everything needed in a celebration. 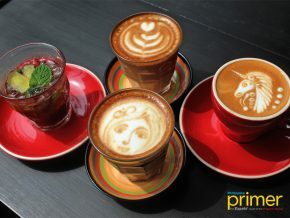 Malongo Atelier Barista opens its first branch in the Philippines at One Bonifacio High Street! 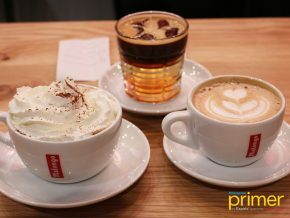 Known for their rich French coffee, teas, and machines, Malongo offers the experience of tasting stylish and understated coffee. 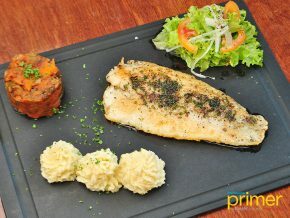 La Petite Parisienne, meaning 'little French girl', is a wine bar and restaurant in Salcedo Village along San Agustin. The restaurant will transport you to Paris, France through food. Unbeknown to some people, Bébé Rouge also has a dining area and a menu of delicious meals, coffee, and tea. 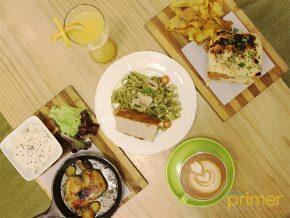 Le Jardin, a garden-themed cafe in BGC, will surely catch your drift if you are a fan of peaceful dining places that comes with reasonably priced meals. 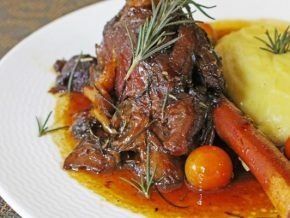 Fresh from the farm to your table, Sagana Épicerie and Bistro is not just your average French restaurant but also a champion of Filipino agriculture. 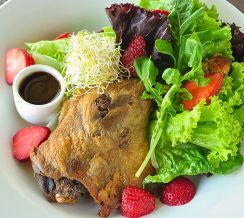 Petit Bistro in Festival mall Muntinlupa will serve you delicious French cuisine at a very affordable price. 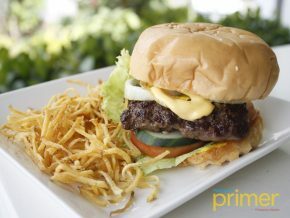 Located at Fort Bonifacio, the restaurant offers seasonal dishes that will make you think of enrolling at the college soon enough to get the advantage. 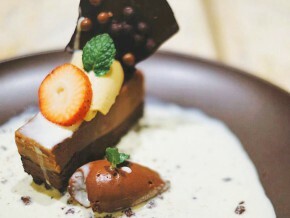 Restaurant 101 is, in fact, the application restaurant of Enderun—home to Alain Ducasse Institute Philippines, the leading culinary center in Southeast Asia. 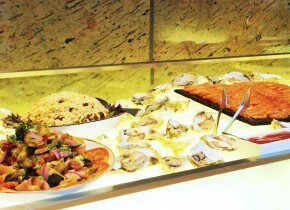 Adventurous foodies can get a taste of French-Mediterranean cuisine without leaving Manila through Vatel Restaurant. 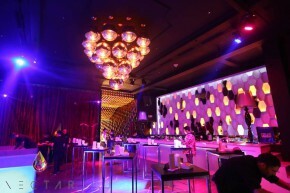 Dine in grandeur and sophistication at The Manila Hotel’s prestigious restaurant, the Champagne Room. 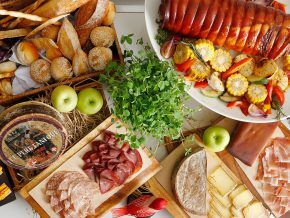 Try a little slice of France in Makati! 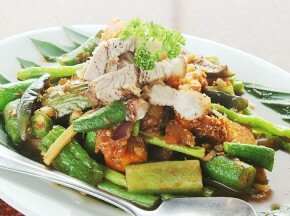 Indulge yourself at the modish European restaurant Mews inside Salcedo Village in Makati City. 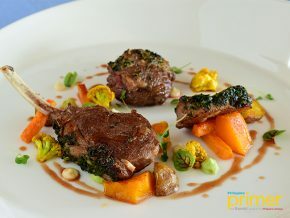 Take a break from the hustle and bustle of Metro Manila and lose yourself in fine French food at Lemuria. 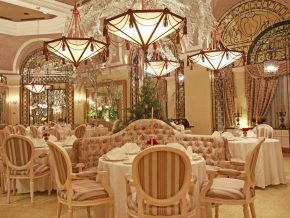 Experience authentic French dining at La Mere Poulard and witness dining like no other! 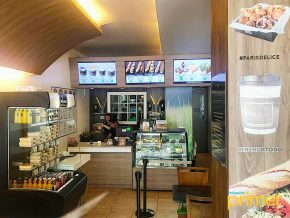 Paris Delice is the very first of its kind that offers modern authentic Parisian delicasies, at affordable prices in the country. 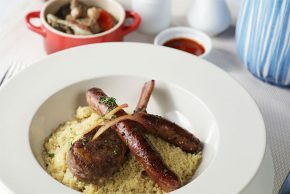 Feeling French today? 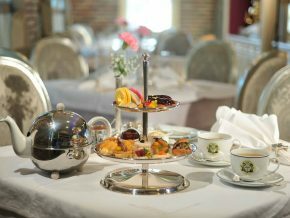 Visit Lartizan Boulangerie Française in BGC for a nice breakfast or afternoon tea. 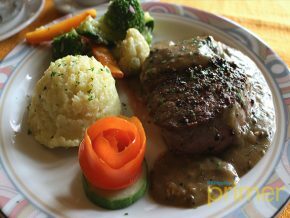 Taste fine French at Davao City’s best: Claude’s Le Café de Ville. For those looking for a restaurant which fuses elegance and casual dining, head over to Tito Chef Restaurant and All Things Culinary. 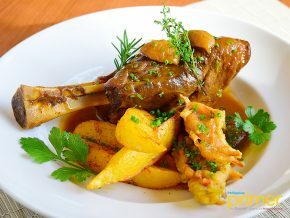 No need to look afar for Frech cuisine is here in Makati; let your taste buds try French dishes the Provencal way, through Mireio! 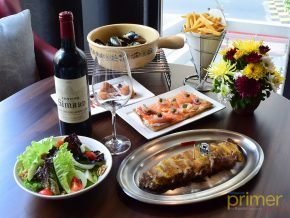 If you want some steak lovin’ this January, why don’t you head on to L'entrecôte in BGC for a great steak delight? Ever wonder where top hotels get their European ingredients? 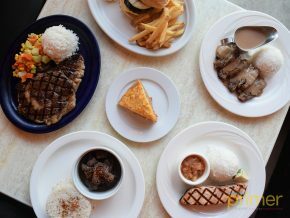 Swing by at Santis Delicatessen's main branch at Yakal Street, San Antonio Village, Makati City, and you'll see where. 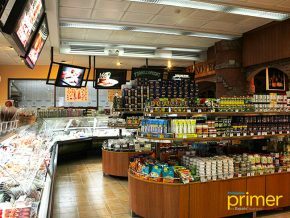 With their vast array of cold cuts, European Sausages, wines, dairy products, and fresh vegetables, this gourmet shop is just about the best deli you may find not only in the metro but in over 12 branches in the country! 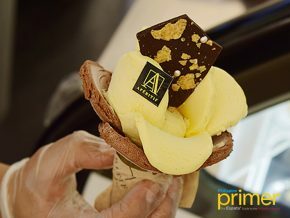 Find out more about their products, services, and the new Gourmet Card only at Philippine Primer!